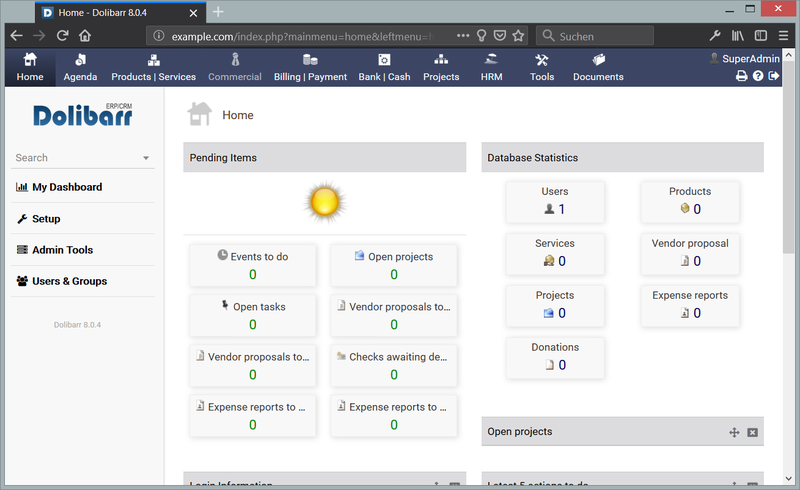 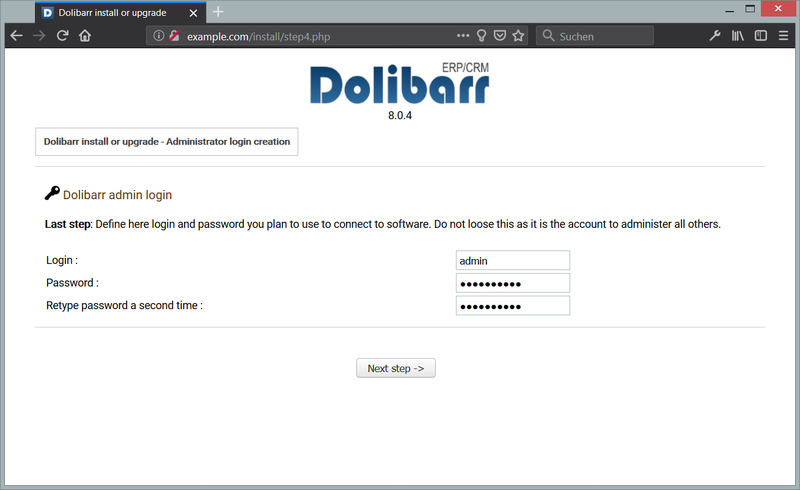 Dolibarr is a free, open source and an all-in-one ERP and CRM for small and medium companies. It is simple and easy to use web-based ERP application that can be used to manage customers, invoices, orders, products, inventories and much more. 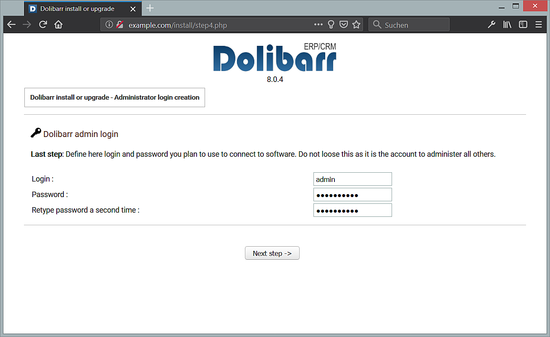 If you are looking for ERP and CRM solutions for your business, then Dolibarr is a good choice for you. 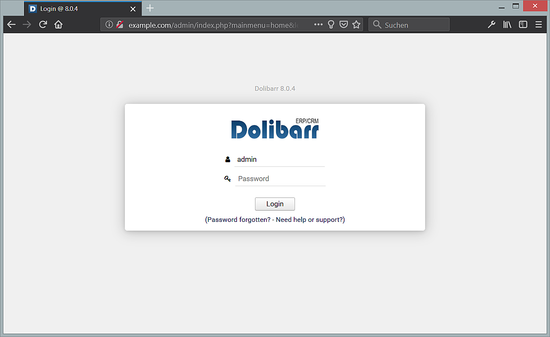 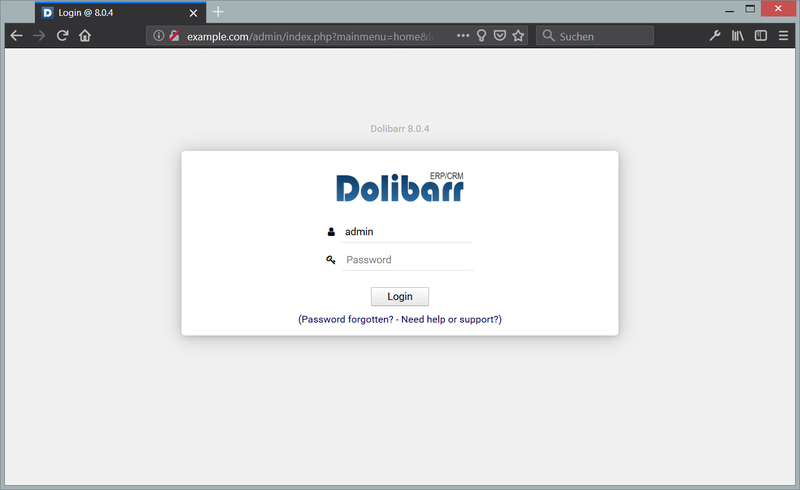 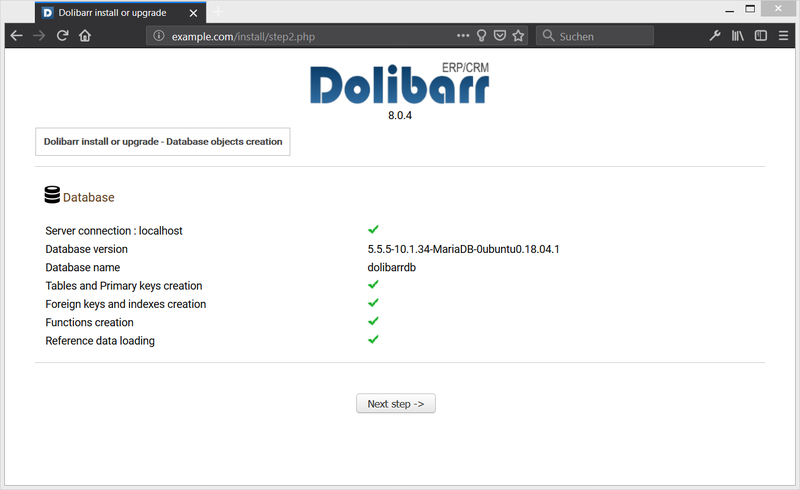 In this tutorial, we will install Dolibarr on Ubuntu 18.04 server. 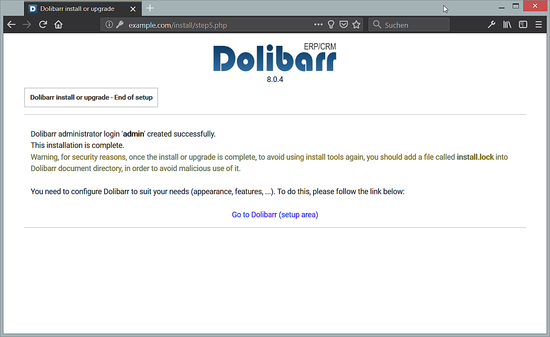 Ubuntu 18.04 desktop installed on your system. 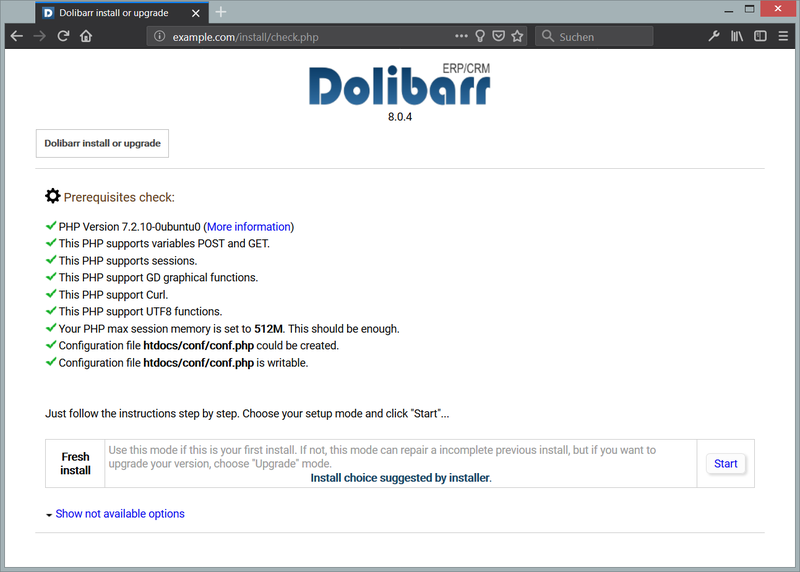 Where is virtual machine image ? 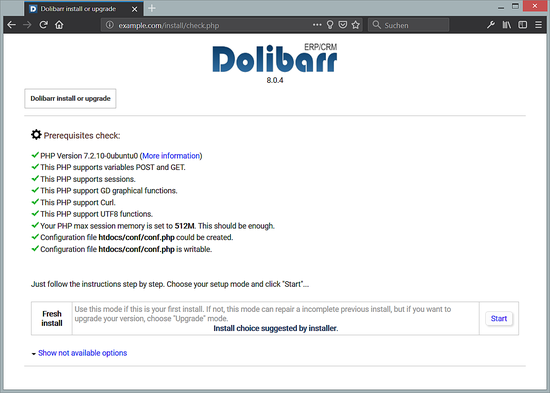 Menu at the right side of the page near the top, big red download icon. 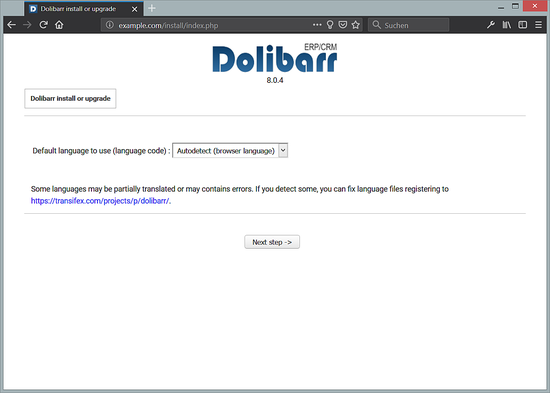 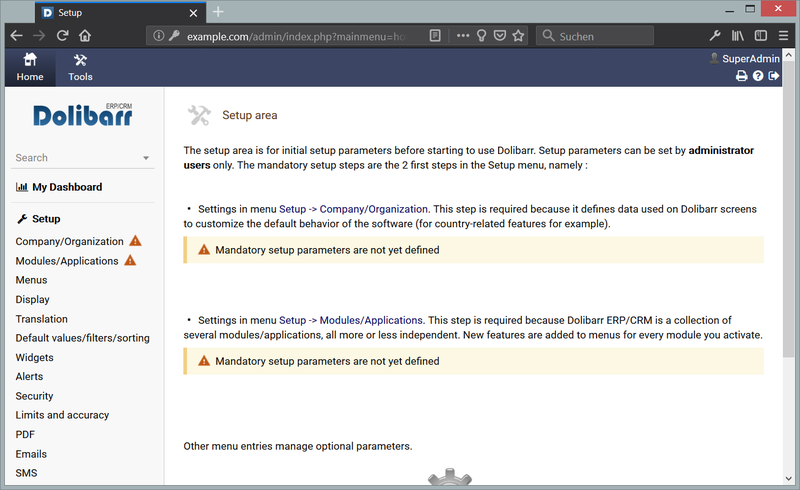 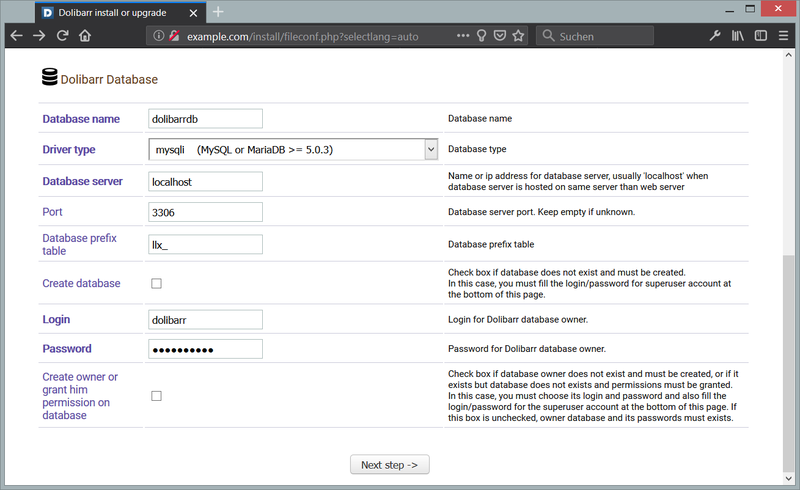 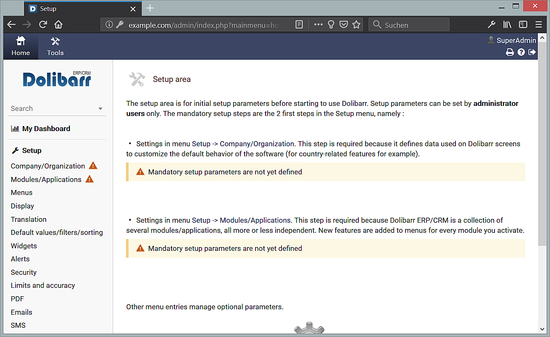 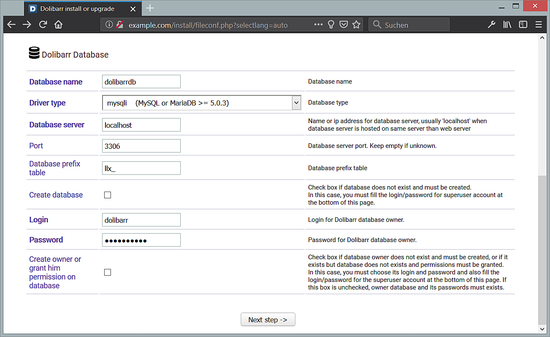 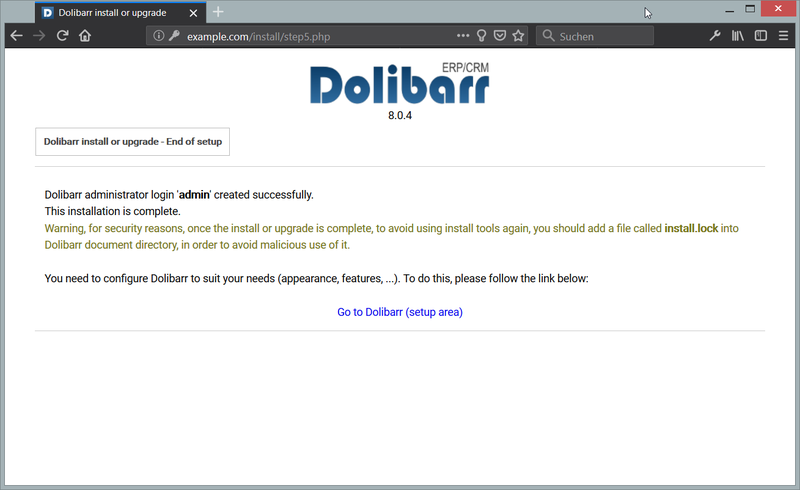 How to Install Dolibarr ERP + CRM System on Ubuntu 18.04 LTS as ready to use virtual machine image download in ovf/ova format, compatible with VMWare and Virtualbox.